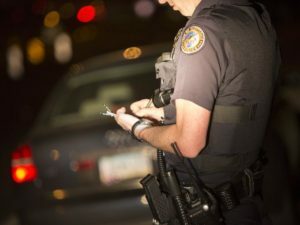 Followed by Georgia and Alaska, Arizona has been ranked the number one state in cracking down on drivers under the influence of drugs and alcohol. A personal -finance site, Wallet Hub, recently conducted a survey ranking mandatory sentences in each state, finding Arizona with the harshest penalties. While a first time offense is typically considered a misdemeanor, Arizona is also a no-tolerance state for DUI. This means a driver can be arrested for less than the legal limit 0.08 percent. 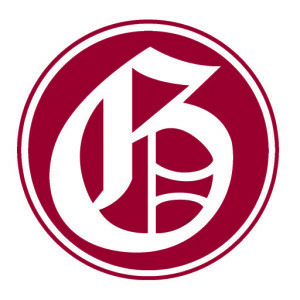 To learn more about the three types of DUIs, and the associated punishments in Arizona read the full article from The Arizona Republic. If you need help fighting a DUI charge in Arizona contact the Flagstaff DUI attorney, Steve Glazer of The Glazer Law Office. We offer free case consultation and can help you get a second chance. Call (928) 213-9253, today.